finding a good garage, negotiating with them and risking a poor service leaves people with little choice. 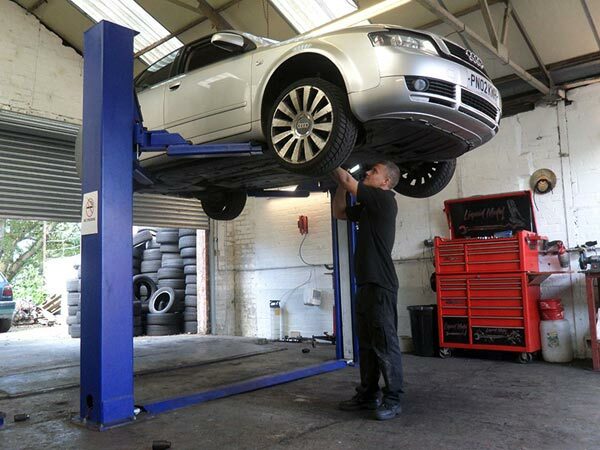 "A premium service at a none premium price"
Our large network of garages allows us to provide high-quality servicing for any car, irrespective of its make or model. We pride ourselves on offering a main dealer or better service. We will arrange the best service for you according to the type of car you have and the type of service required. 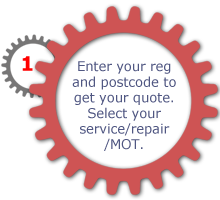 Use the simple online form above to view a quote for your vehicles service and/or MOT or to contact us for a repair quote. If you're happy with your quote complete the short form by continuing and entering your details and a preferred day and time for the work to be completed. 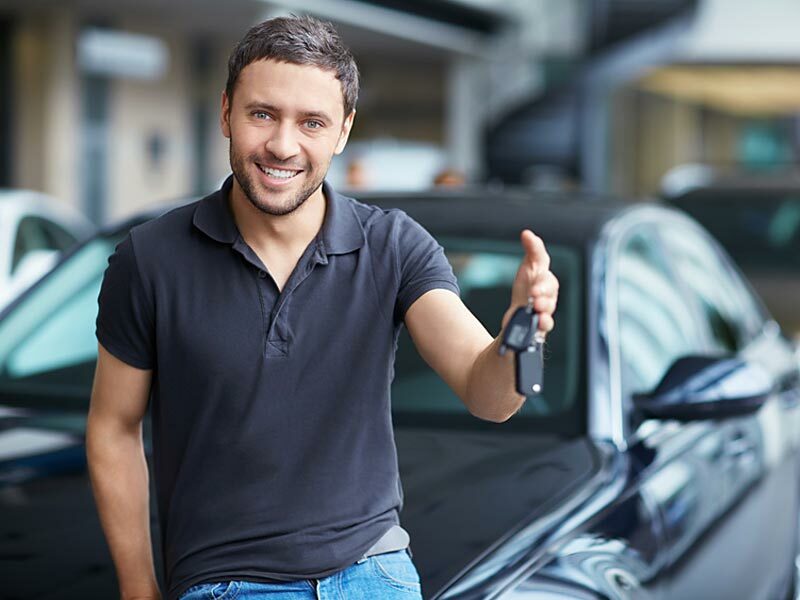 We will then assign your vehicle to the network garage that best matches your requirements. View everything that's included in the standard service. A driver from the garage will collect your vehicle from your home or work place and drive it to the garage where the necessary servicing, repair and/or MOT will take place. During the service, if any fault that requires additional work is discovered, the garage will call you to explain the issue and provide an estimated cost. They will request your approval before commencing any extra work. No extra work will be undertaken without your consent. Pay easily using PayPal or your credit/debit card whilst making your booking or pay after the work is complete, it's your choice. When the work is complete, your vehicle will be washed and vacuumed and the garage driver will return your vehicle to your home or work place. Hassle free servicing and another job ticked off your to do list. Get started now and view your quote for servicing. Car servicing with us comes with many advantages. 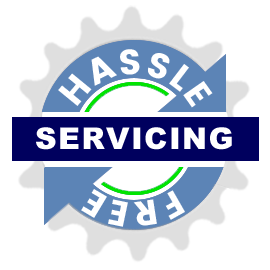 For a friendly, personal and highly convenient service including; collection of your vehicle from your home or place of work, service/repair, wash, vacuum and the return of your vehicle, try Servicing Master. There is no need to call and book an appointment with a garage and then make a trip there to drop your car off. You also don't have to wait with your car or make another trip to collect it. We take great care to ensure that only the best local garages are part of our network. We only admit reputable and trustworthy garages that have been in business for a long time. Everyone knows that dealer servicing is expensive and usually, has no extra benefits. Now, you have a much better option. You can get a quality service at a lower cost. 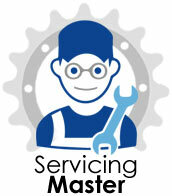 Your service book will receive the servicing stamp to help maintain your cars value. Our service includes free car washing and vacuuming. Hassle free servicing, book your car in and get on with your busy day, another job ticked off the To Do List. Just complete our short form above to get a quote and get the ball rolling. Your car needs regular upkeep and servicing even if you use it sparingly. Periodic servicing keeps your car in peak condition and ensures safety, comfort and performance. But, the hassle of taking your car for service can make you put off this important task. If you are always taking your car to the dealer garage, it's also likely that you are paying more than what you should. Now, that is going to change. 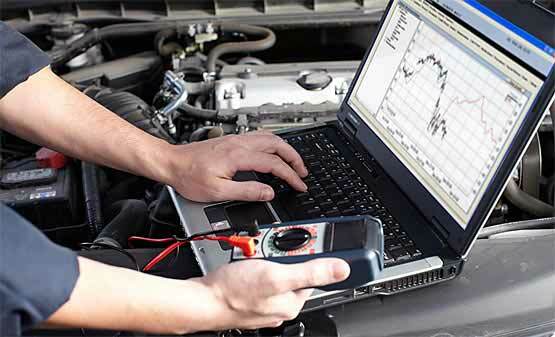 If you are looking for anything related to vehicle servicing or MOT, you are at the right place. 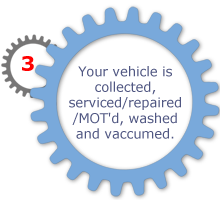 We make MOTs and vehicle servicing hassle free and convenient. We have a network of reputed garages known for their quality and reliability. So, you don't have to worry about finding the right garage. These garages do a perfect job every time and that too at a much lower price compared to the main dealer. We assure a high-quality service that is as good as the dealer garage at much lower rates. Stop worrying about your car service or MOT. Easy, convenient and affordable service is just a click away. Just enter your registration number, postal code and fill in a couple of simple details. We will take care of the rest. 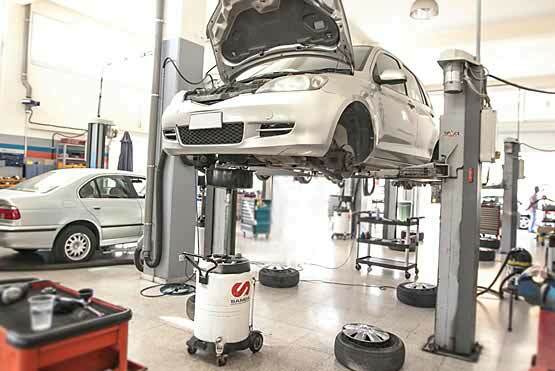 Regular servicing is essential to keep your vehicle in good condition. For most people, the inconvenience and the hassle of dealing with a garage is the main cause for delays. We make servicing easy for you. There is no need make a trip to drop off your car. You also don't have to wait with your car or make another trip to collect it. Once you book your service, our network garage will call you to collect the car at a time and place of your choice. You can get your car serviced without disrupting your routine. There is no need to negotiate with anyone or deal with a garage directly. We have already done the negotiation for you. You only pay a fixed price for the service. There is absolutely no need to worry about service quality, be it the type of service performed or the parts used. We have a thorough service schedule depending on the age and mileage of your vehicle. Our network garages will use manufacturer-supplied spares if your car is in warranty. This helps preserve your new-vehicle warranty. After the warranty period, manufacturer supplied or equivalent high-quality OEM parts are used, which gives you a price advantage. You are assured of dealer-equivalent premium service at a much better price. Unlike many local garages, there are no surprises in the final bill. If any unanticipated work becomes necessary, we will inform you, provide an estimate and ask for your consent before performing the additional work. All our services are covered for a year, both materials and workmanship. *Average pricing for Full Service and most common engine sizes for these makes/models. Free collection service usually not provided by the main dealer but not proven. Still not convinced? Maybe we can answer a few of your question below. 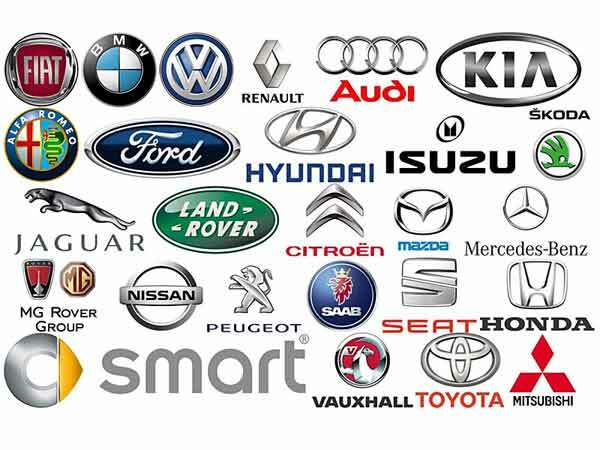 Which car brands do you service? We cater to all types of cars and vans irrespective of their make or model. We service vehicles both within and outside the manufacturer's warranty. We also service and maintain commercial van fleets. Besides routine servicing, we perform MOTs and repairs. 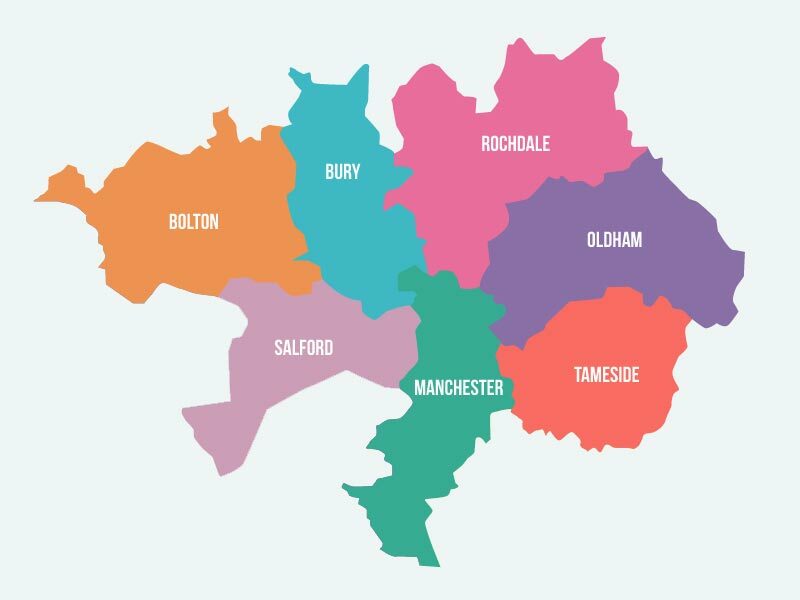 If your vehicle model is not listed on our website, please call us on 0161 302 0201 for a quote. Does the collection and delivery service come at an extra cost? No, the collection and delivery service is absolutely free. 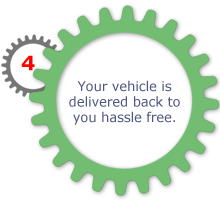 We will collect your vehicle from your home or office and return it back to you after service at no additional cost. Vehicle is picked up on the agreed date and returned after service is complete and payment is confirmed. Your vehicle will also be washed and vacuumed before delivery. Will service at your garage affect or void my new car warranty? No, with us, your warranty is always safe. We use either company-provided spares or high-quality OEM spares and adhere to the manufacturer's servicing guidelines. This ensures that your warranty is protected at all times. The Block Exemption Regulation (BER), in force since 2003, allows vehicle owners to service their vehicles at any garage of their choice without affecting their warranty. We use OEM or equivalent high-quality spares. This gives you the best performance and reliability besides preserving the manufacturer's warranty. What happens if additional work that is not included in a service is required? If additional work is required, our service advisor will contact you and explain the details of the work, including the extra time and cost involved. Additional work will be started only after your approval. Will you stamp my service log book? Yes, you will get the serviced stamp on your log book. 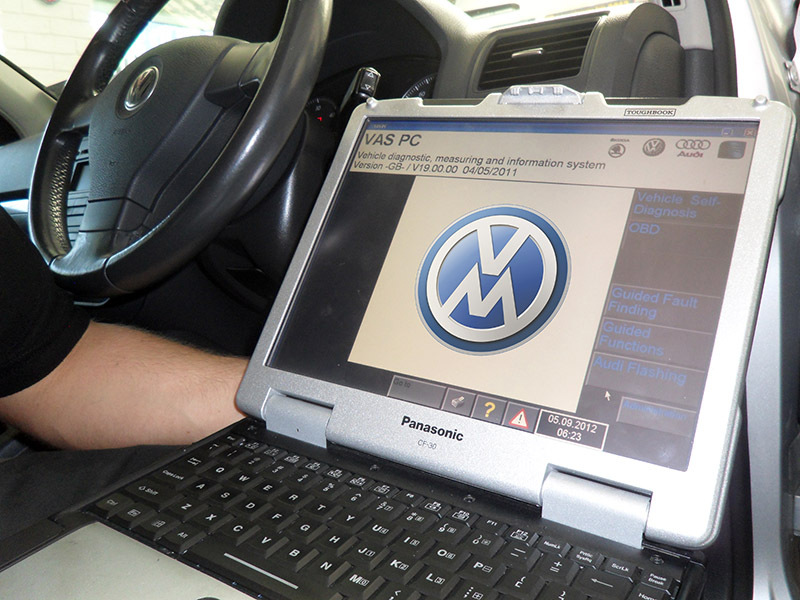 You will be able to maintain your service history record, which helps preserve the market value of your car. Do you offer warranty for your service or repairs? Yes, all our services come with a one-year warranty on materials and workmanship. 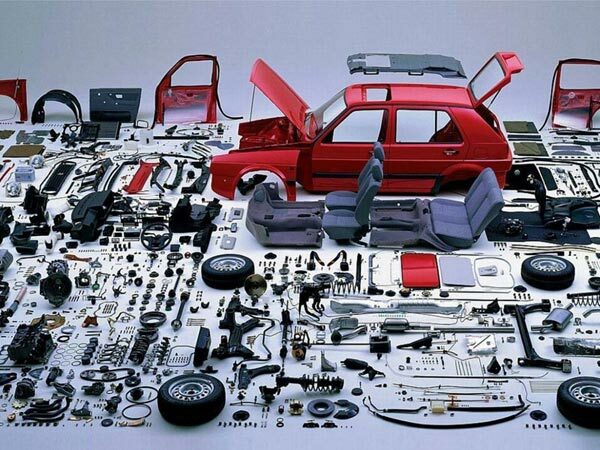 Both the parts used and labour are covered. Can I change the date of a service appointment? Yes, you can change your appointment up to one day (24 hours) before the appointment date. Contact our service advisor as early as possible if you want to reschedule your appointment. Can I cancel my car service? Yes, you can cancel your service at any point. However, you have to pay for any work done up to the time of cancellation. 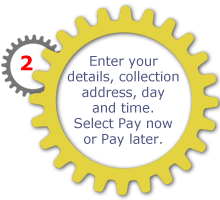 You can pay using our secure online system with your credit or debit card. You can either pay in advance or one of our service advisors will get in touch with you and request payment after the service is completed. We are open from 8:00am to 5:30pm, Monday to Friday. Call us during working hours on 0161 302 0201 to speak to a service advisor. You can also book online on our website and one of our service advisors will contact you during working hours. I have a lease car can you service them without voiding warranty? With us, your warranty is always safe. We use either company-provided spares or high-quality OEM spares and adhere to the manufacturer's servicing guidelines. This ensures that your warranty is protected at all times. The Block Exemption Regulation (BER), in force since 2003, allows vehicle owners to service their vehicles at any garage of their choice without affecting their warranty. 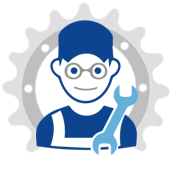 We provide servicing and repairs for all car manufcaturers and models.